We've moved! We finally got our own domain. Click on the link below to go to our new site. Sorry for the inconvenience! 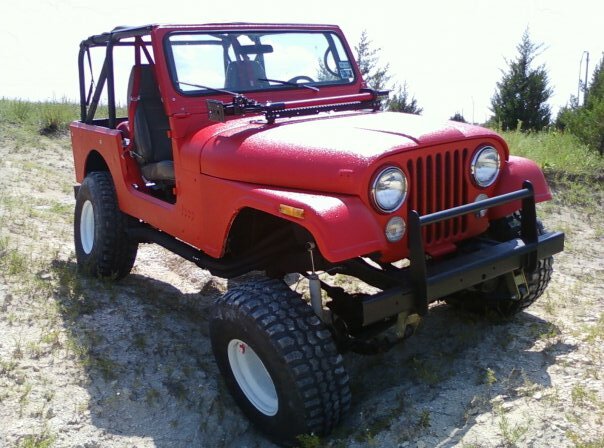 If you need parts for your CJ or YJ, come see us. We will ALWAYS have cheaper prices than those guys in Wylie. Send us an email describing what you need, and we'll let you know if we have it, and if we do we'll send you pictures and a quote. All parts are in working condition unless otherwise stated.